Facebook seems to have a specific vision for the future of virtual reality, as evidenced by the products Oculus has released lately. The Oculus Go and the upcoming Oculus Quest prove that Facebook believes VR needs to be a self-contained experience -- wireless with no expensive external investments required. This, of course, is at odds with the very foundation of Oculus: The PC-focused Oculus Rift which is the company's flagship and most capable headset. Reports have come out of Facebook in the past week or so that the Rift successor, the Rift 2, has been canceled. 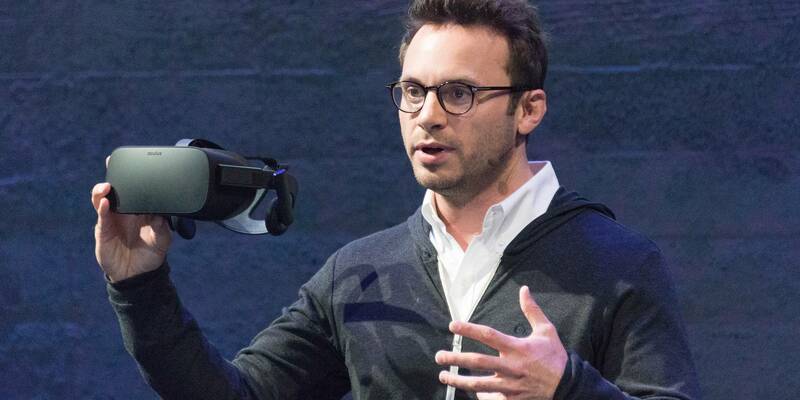 This has prompted Brendan Iribe, an Oculus VR co-founder, to depart from Facebook. I'm deeply proud and grateful for all that we've done together. We assembled one of the greatest research and engineering teams in history, delivered the first step of true virtual presence with Oculus Rift and Touch, and inspired an entirely new industry. We started a revolution that will change the world in ways we can't even envision. Yet, as far as we've come, the journey has just begun. Michael Abrash is right: "These are the good old days". Now is when we get to pioneer the foundation of the next great computing platform and medium -- this is our time to be pushing the state-of-the-art onward and upward. Every part of VR and AR needs to improve, especially the hardware and core technology, and Oculus has the best team in the world to do that. Although we're still far from delivering the magical smart glasses we all dream about, now they are nearly within our reach. Working alongside so many talented people at Oculus and Facebook has been the most transformative experience of my career. We have a saying when someone compliments or thanks you -- "Team effort." The success of Oculus was only possible because of such an extraordinary team effort. I'd like to sincerely thank everyone that's been a part of this amazing journey, especially Mark for believing in this team and the future of VR and AR. As for me, this will be the first real break I've taken in over 20 years. It's time to recharge, reflect and be creative. I'm excited for the next chapter. Although Iribe's parting words are framed positively, there are whispers that internal strife over the direction of VR is the reason he's leaving. TechCrunch has sources that say Iribe has "fundamentally different views of the future of Oculus that grew deeper over time," and that he "wasn't interested in a race to the bottom." The probably-reductive summary is that Iribe wants VR technology to evolve as far as it possibly can; Facebook wants VR to be fit for mass consumption. Iribe's exit marks the second high-profile Oculus departure from Facebook. Palmer Luckey stepped down in early 2017. Other co-founders Nate Mitchell and Michael Antonov are still at Facebook. And, while Rift 2 was potentially canned, Oculus isn't completely shifting to standalone headsets. 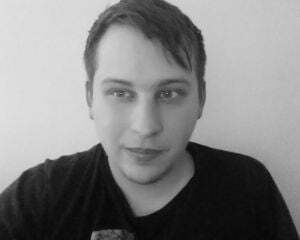 Today, Mitchell tweeted "we're still driving forward on the Rift/PC platform with new hardware, software, and content."